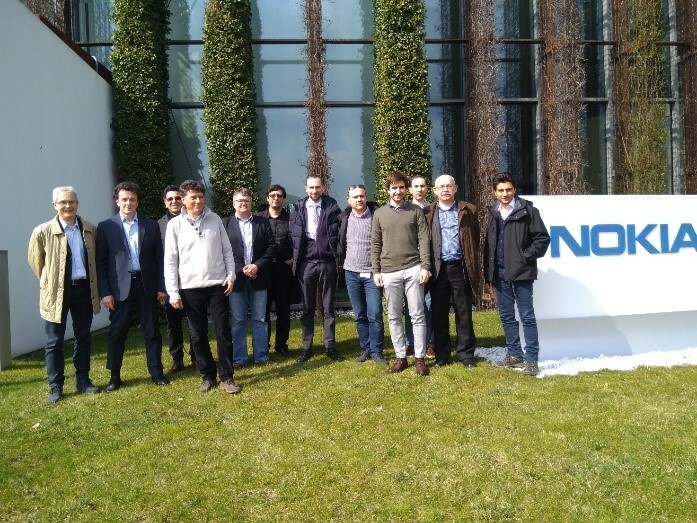 The second periodic meeting of the DREAM consortium was held on 13-14 March 2018 at Nokia, Vimercate – IT. The meeting was aimed at consolidating the achievement of the past months of the project and at planning the next semester, with focus on the incoming deliverables and tape-outs of the ICs. The meeting was successful, with participation and contributions from all the partners.